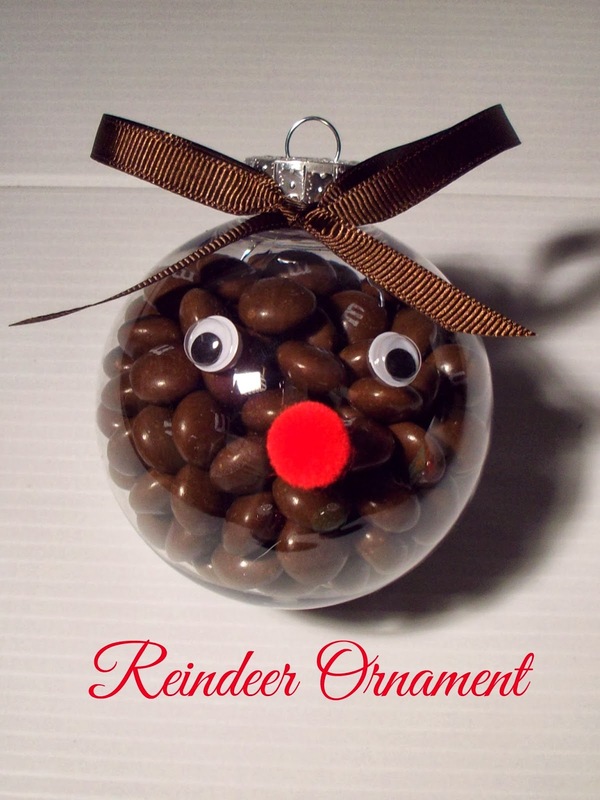 I had this idea for some Christmas ornaments in my head for awhile now and when I was asked to make a craft with M&M’s I knew exactly what I wanted to make! This craft is pretty simple to make and could even be a fun family activity to do with your kids! I remember when I was a new mom (16 years ago) I made some ornaments with my friends along the same idea. We had clear ornament balls that we filled with Christmas colored paints and shook until the paint spread around. On some other clear balls we filled with tinsel. I remember doing a set that we painted the inside red and then painted a black strip around the outside for Santa’s belt. So I thought it would be fun to make some ornaments with some clear ornament balls (I purchased plastic ones at Walmart). Let me show you how I made these. They are so simple to make up but so cute! Gingerbread M&M’s – really any M&M’s would work I just like these because they had the right colors. First separate your M&M’s into the same color. I filled up big ornament balls, which take a lot of M&M’s. If you want to make a lot just be sure to buy smaller ornaments (just be sure the opening is big enough for the M&M’s. For Santa – You will need black ribbon and a soda pop can tab. 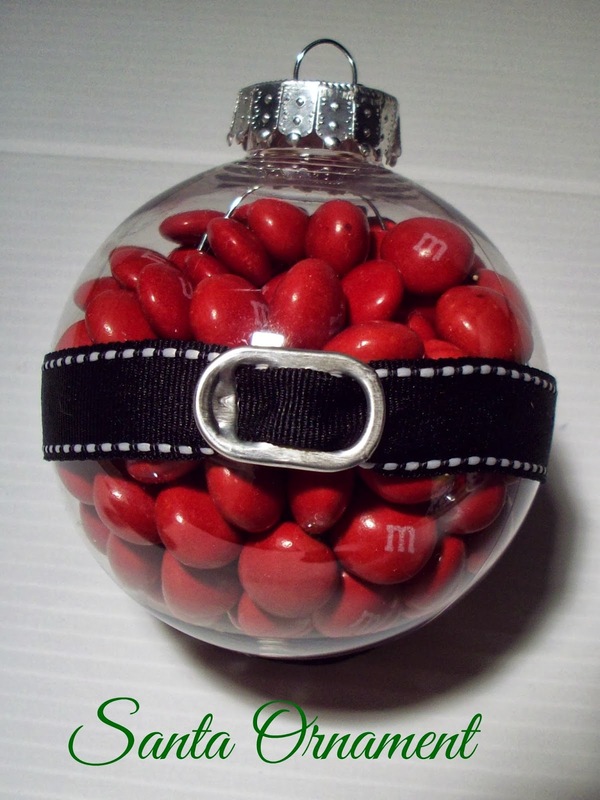 Fill the ornament with red Gingerbread M&M’s. Thread black ribbon through a pop can tab to look like a belt. Use a glue dot ( buy glue dots at my scrapbook store) to keep the belt in place. Bring ribbon around to the back and tie in a knot. Trim ribbon with scissors. 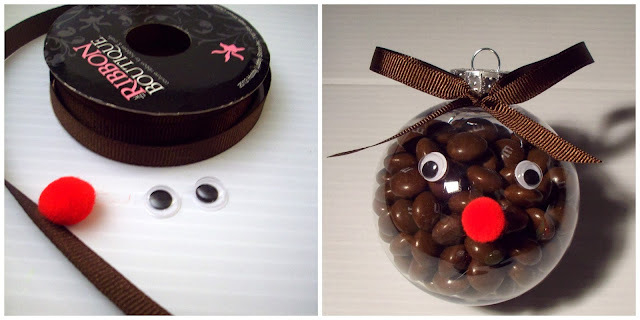 For Rudolph – You will need brown ribbon, googly eyes and a red pom pom. 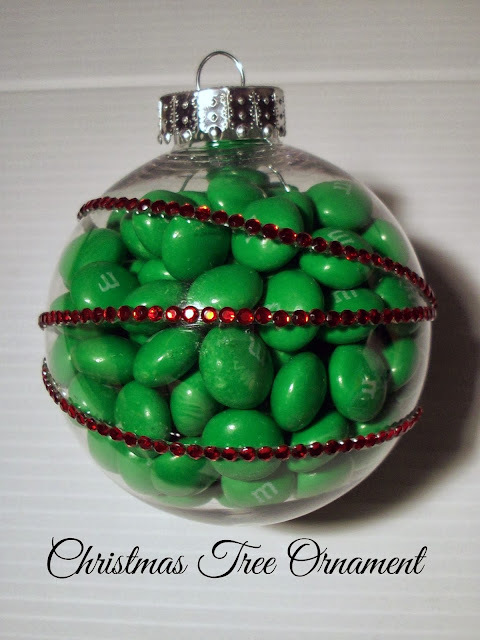 Fill ornament with brown Gingerbread M&M’s. Using a glue dot glue on googly eyes and red pom pom for the nose. Make a bow with the brown ribbon for the antlers and glue to the top. For the Christmas Tree – You will need self adhesive red rhinestones. 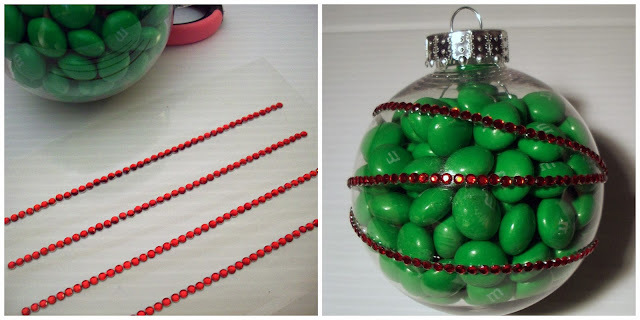 Fill ornament with green Gingerbread M&M’s. Using red self adhesive rhinestone strips place them like a string of lights. So cute right? I just love how they turned out and want to make more! You do need to be careful though because with all of the M&M’s they are heavy. So I glued the top on to make sure the ornament did not fall. These Gingerbread M&M’s also have me thinking about making Gingerbread houses – we love making those every year in our home! Are you thinking of hosting your own Gingerbread house party? You can check out my other ideas on my Christmas Ideas page! These are adorable!! 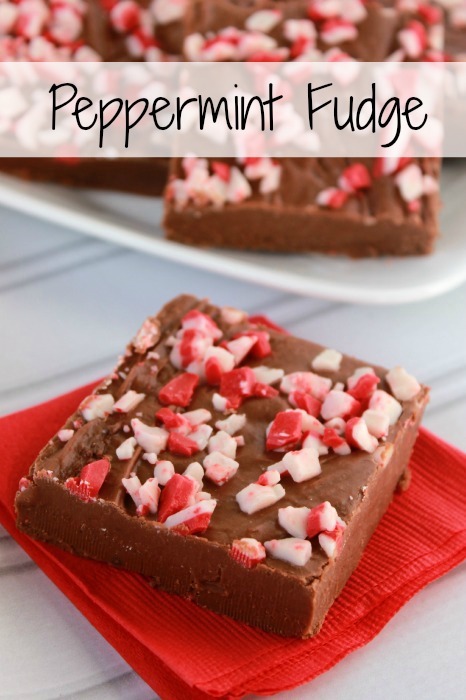 I think I’m going to have to make these next weekend with my girls. They will be thrilled! A craft and a snack all in one. ;o) We’ll just have to see if the M&M’s last long enough to make it into the ornaments. Thanks so much Sari – I think your daughters would have a ton of fun making these! Amber thanks so much – yea I think these would be great teacher gifts! These would be nice stocking stuffers! Thanks Melanie – I didn’t think of that but you are so right, they would. Thanks for the idea! Thanks so much – so glad you like them! Yes they would be very good craft for preschool. Thanks! Oh, what a great idea! These are so cute!! Thanks so much Kendall, I appreciate it! Oh these sure are darling! Say whaaaaa?? Gingerbread M&Ms?? I die. The ornaments are so cute but I would eat the entire bag!! 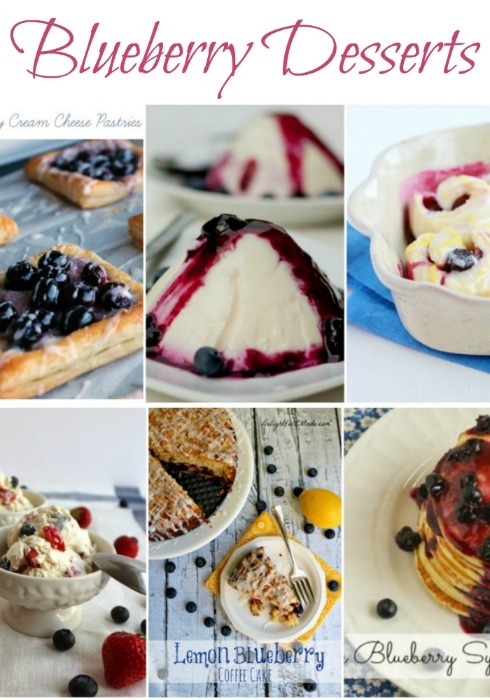 I MUST try these!! Thanks for teh coupon!! Thanks Claire! I know I was surprised to find out there were Gingerbread M&M’s! Enjoy! How cute are these?! Summer, you’re so brilliant! Thanks so much Chelsea – you are awesome! So adorable! That belt is so clever – love it! 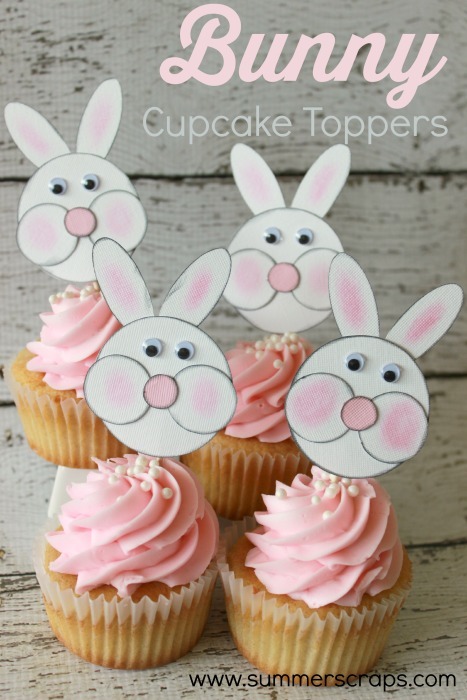 Too cute I love these, such a fun idea! These are so much fun Summer!! Such a great idea. What did you think of the gingerbread? You are SO creative — these ornaments are adorable! These are absolutely adorable!! I think they would make great Christmas gifts – however, do the M&Ms “rot” eventually? Just wondering if they would last as ornaments from year to year. Thank you!! Thanks! I don’t think they will “rot”. If you keep them as an ornament the candy may go hard and you may not want to eat it after awhile but I really don’t think it would rot. thanks! 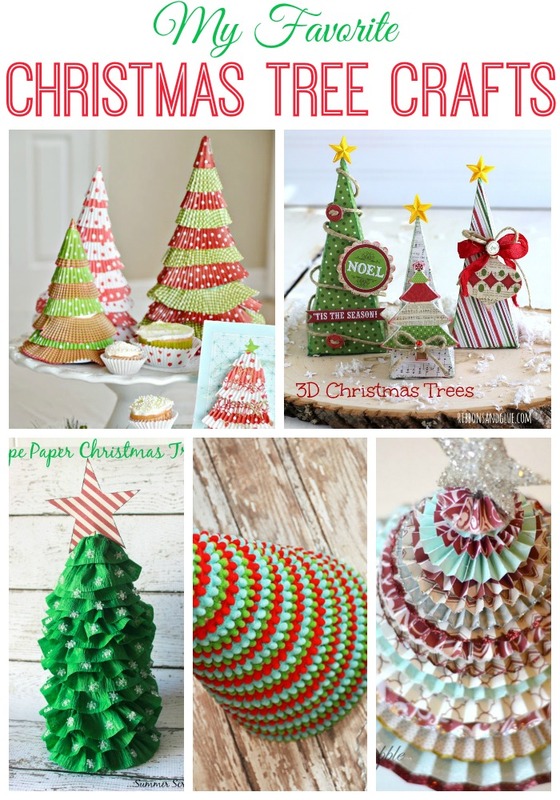 What a cute idea Summer; perfect for kids to help make this Christmas! These are too cute Summer! I think the Santa is my favorite.. using the pop tab is genius! Thanks so much Kelley! I appreciate it!